Has Your Dog Brought Fleas In Bed With You? It is no secret that dogs love toys. Some say they love their toys almost as much as children love candy, especially the kind that squeal and squeak. Dogs may not speak the same language as we humans, but that’s not to say they’re not capable of conveying their feelings. One of the ways they do this is through toys. A dog playing with its toys is an indication that he’s happy and content, and it goes without saying that a happy dog makes you a happy owner. As a person who’s close to his dog, you want to buy the best for your fuzzy companion. You want a toy to stop him from being bored and one that will keep him away from destructive habits. But the toys you get him must be tempered by what’s in his best interests, which sometimes isn’t the same thing as the toy he likes the most. A case in point is how safe the toy is for play. Some toys can pose a choking hazard, or cause irritation when swallowed. Still, others – while quite safe – may encourage aggressive behavior from your dog, which can make him uncontrollable. Dog experts, therefore, caution against carelessly purchasing toys without taking into account the effect they have on your pet. 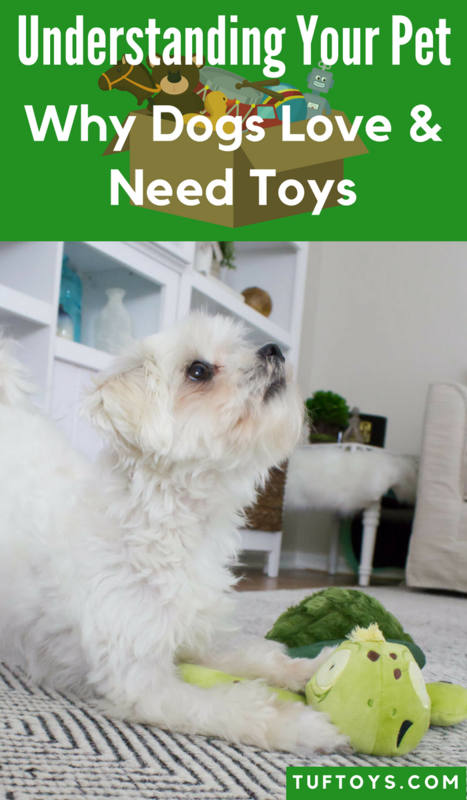 In order to identify what toy to buy for your dog, you need to, first of all, understand why they love their toys so much. 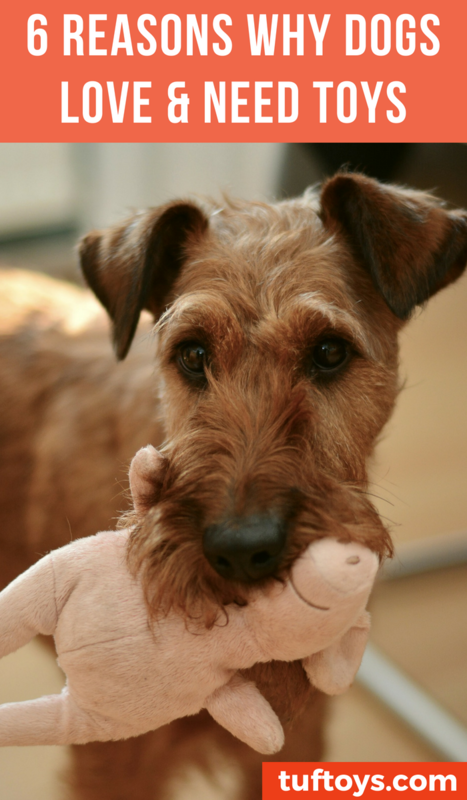 Here are the reasons why dogs love toys. The number one reason why dogs adore toys is that they’re fun to have. There’s no doubt that if toys were no fun, dogs wouldn’t give them a second glance. 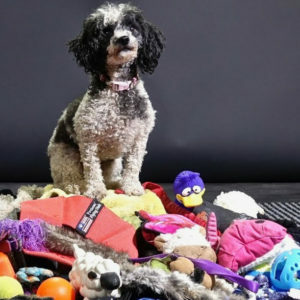 Toys are a source of never-ending entertainment for dogs and their owners. They keep dogs occupied for hours on end and give them the chance to discover and play new games which is always exciting. Playing with your dog should form a frequent part of both your lives. Playtime improves the mood in the home and creates memories that live with you for a long time. You can ensure your toys remain fun to play with by rotating them on a weekly basis and making only a few available at any given time. If you’ve noticed a toy that’s a favorite with your dog, such as a comfort toy, you can leave it out for your dog to enjoy snuggling up to. Your toys should also serve different purposes; for example, one may be for fetching, another for shaking, and another for comfort. Such toys give the dog more variety, which means he’s less likely to get bored with them within a short period of time. Playing is important for dogs who build their skills naturally using toys as tools. Play is the natural way in which dogs practice growing up and in the process get a chance to exercise their bodies through running, walking and sitting up. 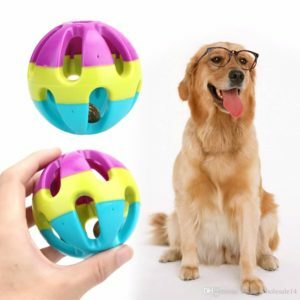 Dog toys encourage dogs to use their imaginations. The mind of the dog becomes active during play helping the dog understand things quickly. For example, dogs are not born knowing how to hunt for their food. They learn this by chewing on toys during play time. Dogs gain self-confidence as they play with toys. As they run and fetch a ball or Frisbee that’s been thrown far away, they get a pat or treat by their owner as a sign of appreciation and recognition for a job well done. Such a simple act boosts their morale and gives them a sense of power. 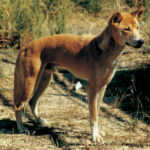 While the dog is playing, the owner can engage him in various games as one way of focusing the pet’s interest in a particular toy. Some common games that are loved by dogs include a game of tug-of-war and “fetch”. 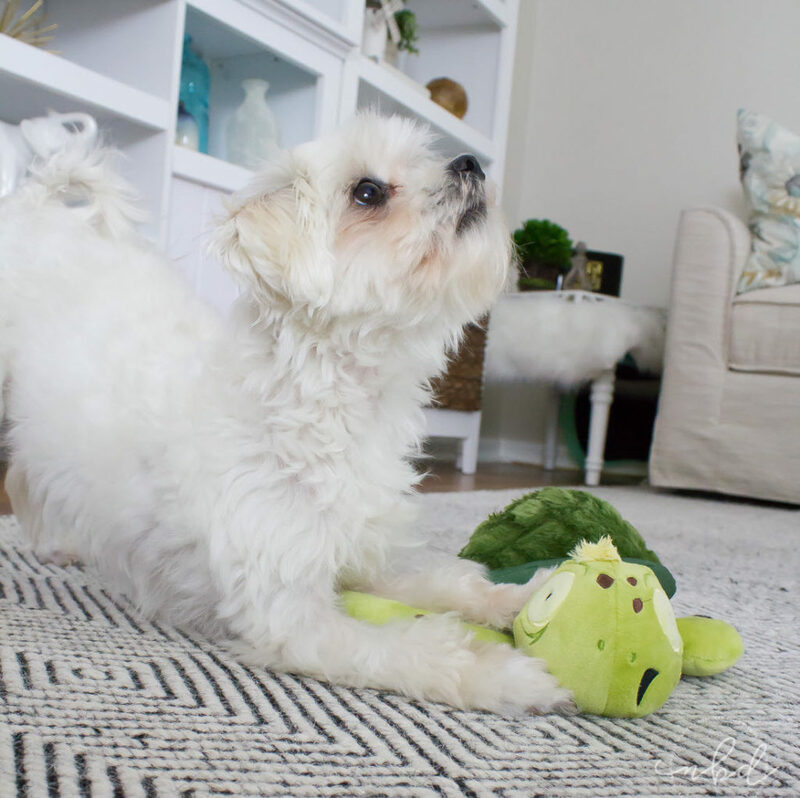 When buying dog toys, pet owners should look out for toys that are useful in the physical development of their dog pets. They should also go for toys that promote sensory growth and brain development. 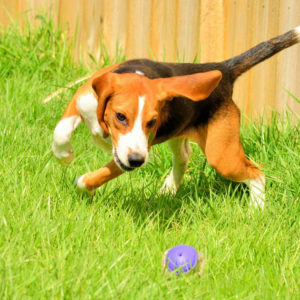 Playtime provides a great opportunity to teach your dog useful skills. The best part is it’s a fun and effective way of training. Jen Gabbard, a pet lover recommends using these 4 ways when playing to reinforce good behavior in your dog and increase his skills set. 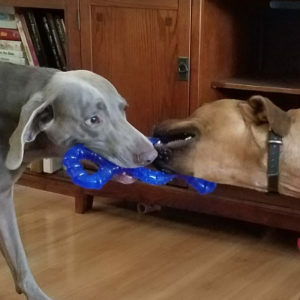 Use a game of tug to help your dog increase his impulse control. You achieve this by stopping the game whenever their teeth get too close to your hand, or when they become overexcited during the game. By stopping the game you teach them that unruly behavior has consequences and, with time, they’ll catch on and start following the rules. Teach them how to “drop it” in a game of fetch. Some dogs run around like a mad man once they’ve fetched the ball, rather than returning it to you. You can teach them the importance of playing by the rules by stopping the game whenever this happens. When they do deliver the stick or ball to you, make sure you praise them profusely to reinforce this behavior. Alternatively, you can have an extra toy or treat in your hand which you use to keep the game interesting. Help them hone their natural scent abilities. You may be surprised to learn that despite having excellent noses for smelling, dogs don’t always rely on scent cues. Like humans, they fall back on visual cues. However, you can help them sharpen their nose work using the 3 cup game. Here’s what you do: you place 3 cups before your dog and place a treat under one of them. You then tell them to “find it”. When they gesture to the correct cup, make sure you praise them abundantly and repeat the sequence. Using the 3 cups game you can help your dog learn impulse control by encouraging them to signal gently at the cup rather than grabbing it with their mouth or knocking it over. Dogs know that toys are one of the few items that they can carry to the house without being reprimanded. If your dog does not have toys to play with, chances are that they will get bored. Once your dog gets bored, he’ll turn to another activity to keep him entertained. If your dog is constantly chewing or digging, these are signs of boredom. Just like humans, dogs need to be kept busy with some form of physical or mental activity to keep them away from destructive behavior. Experts, therefore, encourage lots of play to stimulate both their physical and mental capabilities. You, therefore, need to incorporate playtime with your dog in your schedule to help him expend any pent-up energy he has inside him. Try interactive games like hide and seek, or a game of Frisbee at the park to combat laziness, which can lead to complications like poor health for your dog. Toys are not mere playthings as some people may think. Dog toys form the building blocks for a successful friendship between dogs and their owners. The simple act of giving your dog a toy as a present shows the dog that you care about him. Apart from this, paying attention to your dog and talking to him while he’s playing, or participating in the game is a sure way of creating fun for both of you. Such interaction during playtime helps nurture a close companionship between the two of you. No wonder some theorists believe that dogs can sense the emotions of their owners. Your dog checks in with you whenever you take a walk, acknowledging your presence. When you know what interests or motivates your dog it increases the bond between you. 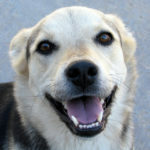 Playing games like catch, chasing each other, or occasionally giving him a treat for good behavior is a good way of reinforcing your relationship with your dog. Can A Tough, Durable Dog Toy Ever Be Indestructible? How Much of Your Dog’s Personality is Nature vs Nurture? Would Bigger Or Smaller Dogs Survive Better In The Wild Without Humans?